Surgical removal of the entire or particular fragment of the damaged cornea while replacing it with a healthy donor tissue is known as a cornea transplant. 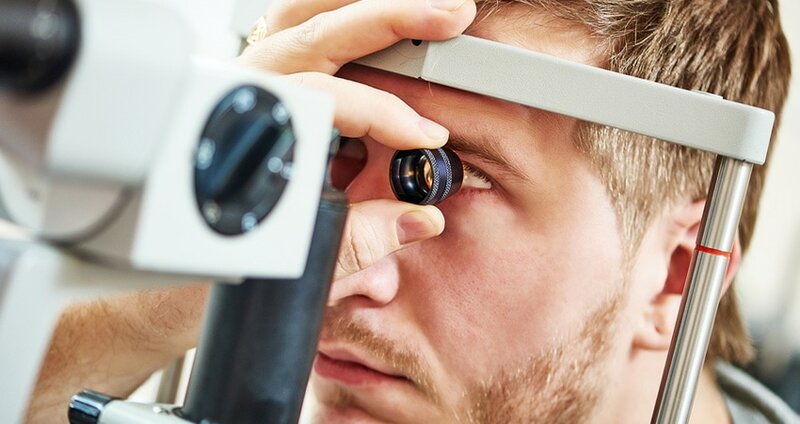 The process is also referred to as corneal graft or Keratoplasty which is performed for improving the sight, reduces pain and treatment of sufficient damage or infection. Keratoconus; an abnormality which changes the corneal shape is among the common reasons to undergo the procedure. What is Cornea & its purpose ? The exterior or outer layer to the front of the eyeball is known as cornea which acts as an eye window. Pupil (black centre of the iris) and the coloured iris are visible through the cornea. The cornea focuses the light rays on the retina which lies at the rear of the eye and a light-sensitive film. A damaged cornea is less transparent or can change its shape which prevents light from entering the retina hence distorted or unclear vision. Endothelial Keratoplasty (EK) which is replacement of deeper and layers at the rear of the cornea. Deep Anterior Lamellar Keratoplasty (DALK) which is reshaping or transplantation of the corneal outer and middle (frontal) layers. Penetrating Keratoplasty (PK) is a complete/full thickness transplant. The procedure(s) can be performed after administration of either general anaesthesia (total unconsciousness) or local anaesthesia (numbing of the specific area). The surgery takes less than an hour and the patient is discharged on the same day or the next only after doctor’s consent and condition. If transplantation involves placement of the new outer cornea, it’s then stitched to hold in place and remains like this for almost 12-months. An Endothelial Keratoplasty (EK) needs no stitching because the cornea is held in place by an air bubble. After few days of the surgery, it naturally sticks deeper to the corneal layer. Much like every other surgery, there may be complications following the corneal transplant. These can be rejection of the new cornea by the body, vision abnormalities or infection. With this, more than 95% Penetrating Keratoplasty (PK) have low-risk conditions like Keratoconus that last for at least ten years. The type of procedure would determine the recovery timeline however; 18-months to attain 100% final results of the full-thickness cornea transplant are taken normally. Glasses or contact lens may be recommended by the doctor much earlier. Replacement of the outer and middle corneal layer through DALK (Deep Anterior Lamellar Keratoplasty) follows quick recovery whereas EK (Endothelial Keratoplasty) recovers fastest; only in months or even weeks. Swift and healthy recovery following surgical transplant of the cornea in Abu Dhabi depends on overall patient’s health and care. Throughout the recovery, patient should avoid rubbing the eye and avoid any activities like swimming and contact sports. All activities are resumed only after doctor’s consent and abiding to the recommendations.